European Union regulators have hit Google with a $1.68 billion (1.49 billion euro/£1.28billion) fine for abusing its dominant role in online advertising. The EU's competition commissioner, Margrethe Vestager, announced the results of the long-running probe of Google's AdSense advertising business case at a news conference in Brussels on Wednesday. In 2017, she slapped Google with a $2.84bn (£2.1bn / €2.42bn) fine in a case involving its online shopping search results. The European Commission opened the most recent case against Google in 2016, accusing the search engine of preventing third parties using its AdSense product from displaying search advertisements from Google's competitors. In response, Google changed the conditions in its AdSense contracts with large third parties, giving them more leeway to display competing search ads. 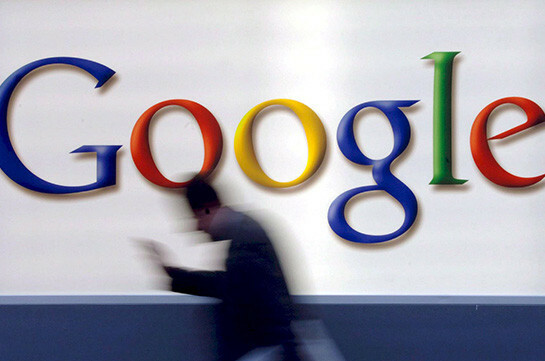 The AdSense case may not be end of Google's EU antitrust woes. EU antitrust enforcers have asked Google's rivals if it unfairly demotes local search competitors, according to a questionnaire seen by Reuters, a move which could lead to a fourth case. Online mapping services and others could also soon be in the spotlight.